It is amazing tool. But I managed to break it. It was working great, but then I clicked on "Permanently push into aplication" buton and now my changes wont apply until I click it again. I tried to remove reshade and set it up again, but it is still broken. Is there a way to fix it? Another problem I'm having is with depth of field. No matter what I do its getting workse and it doesnt look even close to presented pictures. Are there some presents for DoF ? Or at least some way to reset my saved changes? I changed so many values there randomly ... it is just blurry mess now. Last edited by YourMadDoc; August 16, 2017 at 02:59 AM. New custom city maps for Shogun2 HERE !! M2TW strikes again. Most of that ram is not being used, and most your CPU power is not being used (idk about GPU power). Hardcoded limits. I wish someone would hack some computer and just steal the M2 source code, honestly. So much could be done. Completely setting aside that that'd be illegal, I think at this point it's believed that the M2TW source code was lost. I dont think a company like CA simply loses the source code of one of their games.. Also I doubt the changes they made to the exe when porting M2TW to steam would have been possible without the source code. Thanks to Ha Hawk. M2 never looked so good for me. !! This has so wonderfully improved my gaming experience, I am ever grateful! I wish there was a written guide for this. I've always loathed watching a video with my slow internet in low resolution instead of being able to copy paste settings into files and simply download the required programs. I don't suppose anyone would be willing to share their working files? Last edited by Seimour; October 21, 2017 at 09:45 PM. 2 Create profile in ATI/NVIdiacontrol panel for kingdoms.exe and enable antialiasing and anisotropic filtering. Idk about any profiles so you will have to create one. Does it work with graphic cards other than NVidia? Specifically Intel? As long it has some control panel where you can create profile for applications it doesnt matter. I had ATI card so I used AMD Catalyst Control Center, I know Nvidia has their own version and most of other manufacturers use those two I think. If you dont disable AA and AF in application, some effect as depth of field wont work at all. And you can set better quality through today's graphic card as you can in 15 years old game. Reshade has its own, more advanced bloom effects so you should disable that too. That's odd. 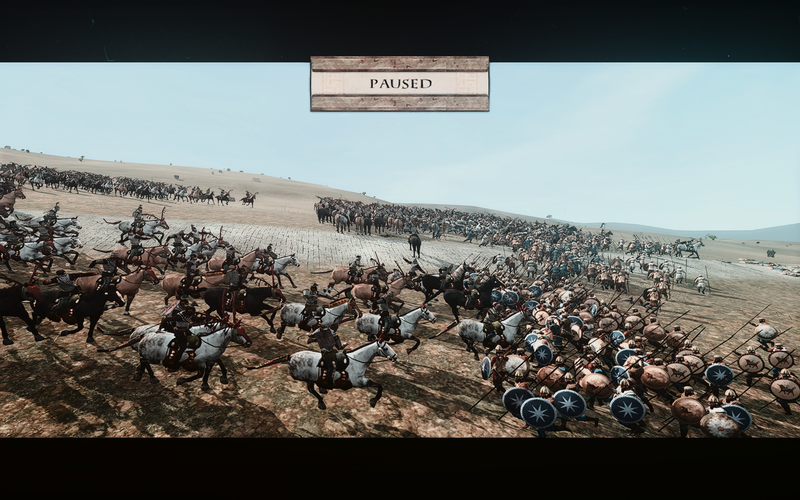 ReShade dont seens to work for me in Medieval 2. Neither the 1.1.0 or 3.0.8. With 1.1.0 I have 0xc0000005 error message when trying to start the game, with 3.0.8 I hit the exe and the game don't launch neither any error message appears. I tried ReShade in other games and it seens to work fine. The only diference from HaHawk game from mine I noticed from the video is that he is using Steam, I still use an old disk version. May be it? Thank you very much for the video guide, HaHawk! Unfortunately, ReShade 1.1.0 Framework doesn't work with M2TW in my laptop but it does in other games... As I'm not pacient enough to make my own ReShade 3+ preset and if you are in my same situation, I would definitely encourage you to use this magnificent GEMFX preset made by luyspaulo for GEMFX 1.0.9. 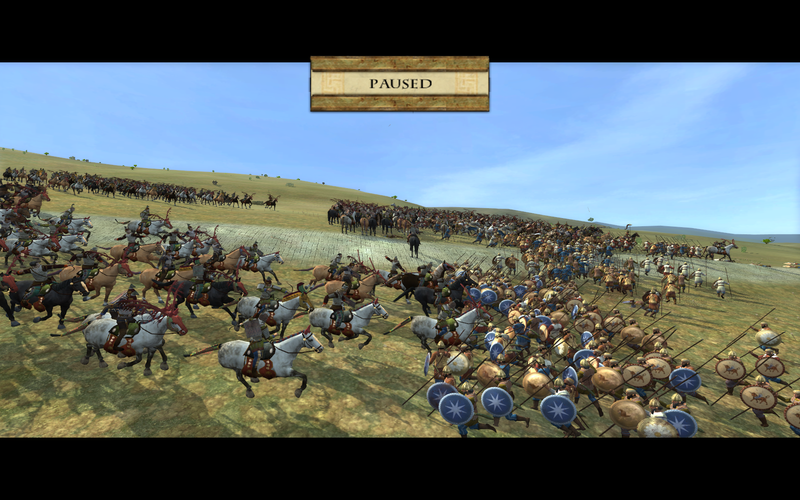 Despite it was originally designed for Rome II Total War, it perfectly suits EBII and looks astonishing!!! z3n was also impressed by this preset. Cheers! Last edited by jdofo; December 08, 2017 at 09:50 AM. THX！Can you upload some pictures when use GEM 1.0.9？We want to see the effect in EB2. https://imgur.com/a/u4KxM It is with profile jdofo recommended. Great pics, YourMadDoc! Thank you, they look impressive. Last edited by jdofo; December 08, 2017 at 09:51 AM. Yes，I also think it's much colorful and too bright.